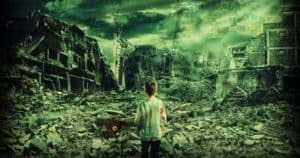 It is exciting to pack your first survival backpack, also called “Bug Out Bag” or “72 hour bag.” You know that you are taking steps to secure your and your family’s safety. Pat yourself on the back! You should feel good about what you are doing! 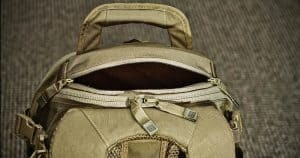 But let’s get serious for a minute: the contents of your bag are what you will be relying on in an emergency survival situation. If just one item is missing, it could mean death. But, if you pack too much, it could make your pack too heavy and slow you down… which could be a disaster in itself. That is why this post is going to be about how to cut weight from your survival backpack. 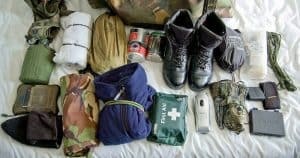 When you first pack your survival bag, it might seem small and lightweight. But I urge you to carry that pack around with you for 5 hours. Does it still feel light? Now I encourage you to put on the survival bag and try to run with it. How is that going for you? Thru-hikers and backpackers use the general rule that your pack should be no more than 1/4 of your body weight. But backpackers don’t need to flee, run, or hide. 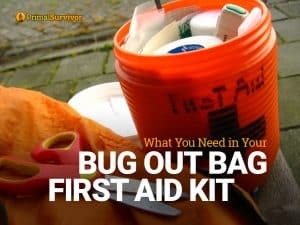 So, a Bug Out Bag should be even lighter! I was able to get my Bug Out survival bag down to just 22lbs without having to sacrifice any comfort or gear. Here are some tips on how you can get your pack lighter too. Growing up, my dad always took us backpacking. To cut back on weight, he cut the handle off of his toothbrush. At the time, I thought he was crazy. It wasn’t even an ounce! But now I realize that there are just 16 ounces in a pound. If you cut one ounce from 16 items, you’ve shed a pound from your survival pack! DRILL HOLES IN STUFF. Seriously. If you can drill a hole in something without destroying its functionality, do it! I’ve seen some people who pack 3 days worth of clothes in their survival bags. I know that we sometimes call them “72 hour bags,” but it doesn’t mean you’ve got to have clothes for 3 days! All you need is ONE CHANGE OF CLOTHES. And this is only in case your original set of clothes gets wet. You aren’t going to die if you wear the same underwear for 3 days in a row. The one exception to this rule is socks. I always bring an extra pair of socks with me. Having wet feet means you are going to get blisters. Blisters means you won’t be able to stay mobile well. Immobility could be your death. So I pack two pairs of wool camping socks (or other fast-drying socks) in my survival bag. One of the biggest mistakes that I see with Bug Out Bags is that people load them with canned food. Yes, canned food does have the benefit of being nonperishable, but it is heavy as heck! It is also usually loaded with water, which means lots of extra weight. A 16oz (1lb) can of beans only has about 300 calories, which is only about 1/6 of what you should consume in a day. You’d have to pack 18 cans of beans – 18 lbs – to feed yourself on canned food for 3 days. First off, let me clarify that YOU DON’T REALLY NEED FOOD IN YOUR SURVIVAL BAG! The human body can go up to a month without food. But no one wants the stress of being hungry when SHTF, so go ahead and pack some survival food in your pack. Just make sure you pack the right stuff! Caloric Density: Divide the number of calories by the number of ounces. You want to find the foods with the most calories per ounce. Nuts are particularly good. So is jerky. Dehydrated or Freeze-Dried Food: Did you know that you can dehydrate foods like refried beans, pasta sauce, and even marmalade? With the moisture removed, you can really carry a lot of dehydrated food without a lot of weight. Fast Cooking: If food has to cook for a long time (like dried beans or rice), then you will have to carry more fuel and need more water. Instead, choose foods which can be made instantly. Like these instant survival meals which are cooked in the pouch by just adding boiling water. Here’s a list of 50+ food ideas for your survival bag. 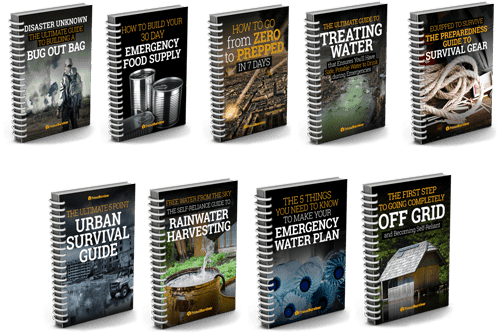 And here’s some more in-depth information on emergency survival food. A tarp is my ultimate favorite multipurpose survival item. With just a tarp and some paracord, you can make a survival shelter. Want to learn how? Read this post about survival shelter designs. A tarp can also be used for multiple other purposes, like collecting water, making a stretcher, as a signal… You can even throw out your backpack (which probably weighs 5+ pounds) and make a Yukon Pack out of your tarp instead! Read about the many survival uses for a plastic tarp here. Simply by swapping your tent for a tarp, you could save 1-6 pounds from your pack (depending on the weight of your tent). Do you really need a spoon and a fork when you could just pack a spork? Today, there is all sorts of multi-function survival gear available. For example, don’t bring an emergency radio, flashlight, and charger when a gadget like this will do all three things. 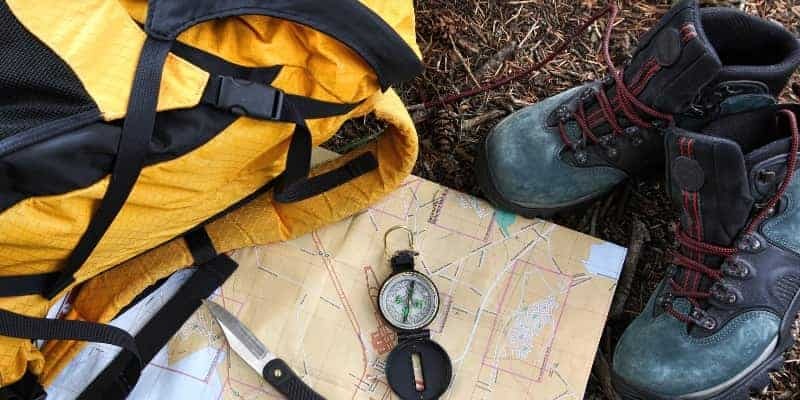 With the right knowledge, you won’t even need any gear to survive in the wilderness or a disaster situation. 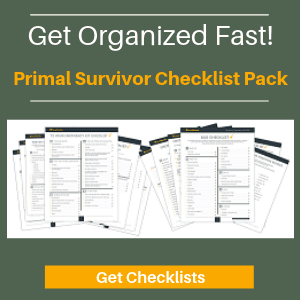 Don’t wait until a disaster happens to learn survival skills. Now is the time to learn skills like how to make your own water filter, how to create a survival shelter out of branches, how to identify edible plants, how to eat bugs for survival…. How much does your survival backpack weigh? Let us know in the comments. So you can even cut tissues and things for first aid with it. Don’t forget a First-Aid package, even if it’s very small it can save lives. Knives definitely work for opening stuff, maybe you need to sharpen yours? My bag for the scouts is about 10kg (20pounds). But I also have things for the scouts with me then. Keep in mind this was 40 years ago, I was a lot better shape as a Special Forces Medic on an A TEAM. My rutsack was 120 lbs (I was 139), plus ammo. The medical kit was 20 lbs (30 if we had the lab with us). We would be out for months, often we could get food resupplies but no always. I think for our purposes here, BUGOUT, If you figure on 10-20% of your body weight you should be balanced. A 200lb man should be able to handle 40 lbs easily. 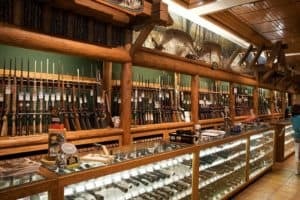 Don’t forget guns and ammo is extra. Shockwave, AR15 and/or 10-22 Breakdown, Springfield 45 handgun sidearm. Yep 10-20% is a good target for the average person.